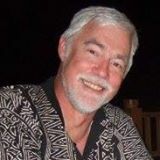 Prior to forming Global Service Corps (GSC), Rick had experience as a high school teacher, a Navy Officer, a print advertising account representative, a nonprofit administrator, and an adult holistic educator and leadership trainer. Rick’s graduate studies were part of the Human and Organization Development Ph.D. program at The Fielding Institute in Santa Barbara, California. At Fielding, Rick became interested in global studies, particularly in the area of sustainable development, and discovered that there were few educational programs available for adults to gain firsthand experience in the field of international development. With the assistance of a small startup grant from Fielding, he began the development of a program of short-term, “mini Peace Corps” types of experiences to provide Fielding students and others international grass roots exposure to global issues. The concept soon expanded to include participation of adults from all walks of life interested in this kind of experience. 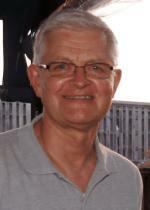 Rick continued developing the GSC program part time while completing his studies, and finished his Masters degree in Organization Development in August of 1994. He has been working full time on this endeavor since that time. Following four years studying liberal arts at California State University-Fullerton, Maxine worked in the food service industry that lead to a career including menu design, consulting, event planning, cooking for internationally known leaders and managing the food service operation at a wellness conference center on an organic farm. From 1992 to 2006, Maxine embarked on a property management career that included managing a 73-unit property in San Francisco. During this time she also acted as a consultant and supporter of Global Service Corps and became a full-time GSC staff member in 2007. 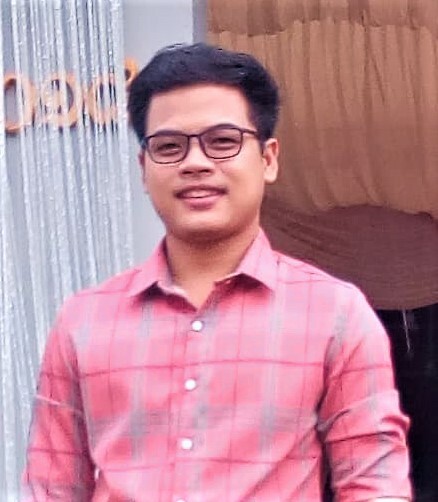 Ratha graduated with a Bachelor degree in Business Administration from Pannasastra University of Cambodia (PUC) in Phnom Penh and began working as a Faculty Coordinator at PUC in 2012. Ratha has volunteered teaching children and has been involved in other community service work. Ratha likes to do research on the internet, meet with friends, talk to new people, and travel during his free time. 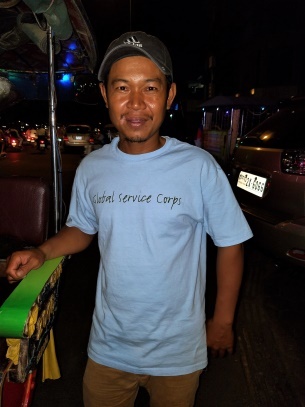 As the GSC Cambodia In-Country Coordinator, Ratha looks forward to providing service to volunteer participants and to sharing all the fantastic things to do in Cambodia. Koeun accompanies volunteer participants during their orientation programs. With his wealth of knowledge as a Phnom Penh long time resident, he provides invaluable cultural and local information along with a welcoming smile and friendship. Koeun is married with two young children. 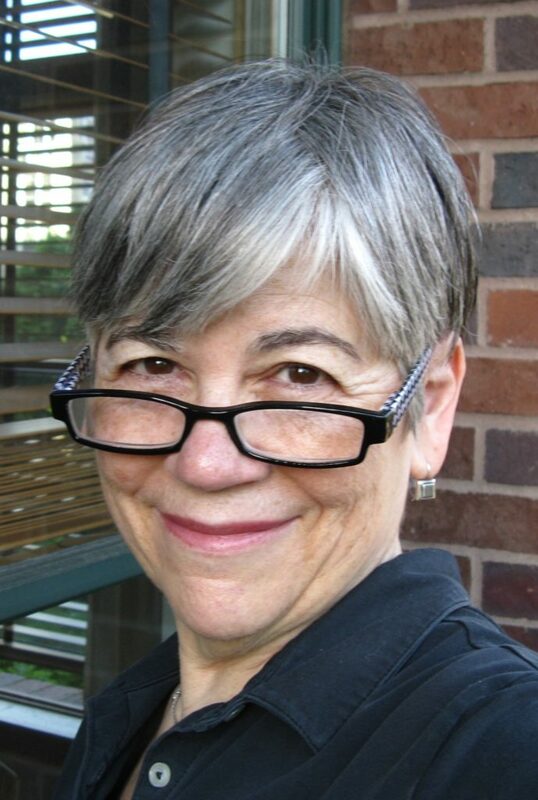 Susan is Associate Dean in the Faculty of Arts, Letters and Humanities at Paññāsāstra University of Cambodia and an Assistant to the Minister of Culture and Fine Arts, Royal Government of Cambodia. A resident of Cambodia for seven years, following a 25 year career in public health, Susan provides consulting services to organizations throughout the Asia region. Her experience spans cultural renewal, education, gender, good governance, health and leadership. At the university, Susan teaches research methods, education and management, and is establishing a Center for Executive Leadership. Pat is a retired financial executive with more than 35 years of experience in a range of industries including banking, technology, manufacturing and non-profits. A native Oregonian, Pat lives in Beaverton Oregon with his wife Nan and enjoys hiking, sports, singing, volunteering and spending time with his six grandchildren. Abby was born and raised in Portland and loves Oregon. 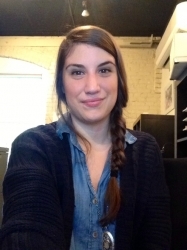 She graduated from the University of Oregon in 2014 with a BS in Geography and a focus on Environmental Geography. She previously interned as a Nature Guide for a NPO in Eugene, before interning for GSC and becoming a permanent staff member. She now advises GSC on website and administration. In her spare time she enjoys spending time outdoors and hanging out with her dog, Nori.